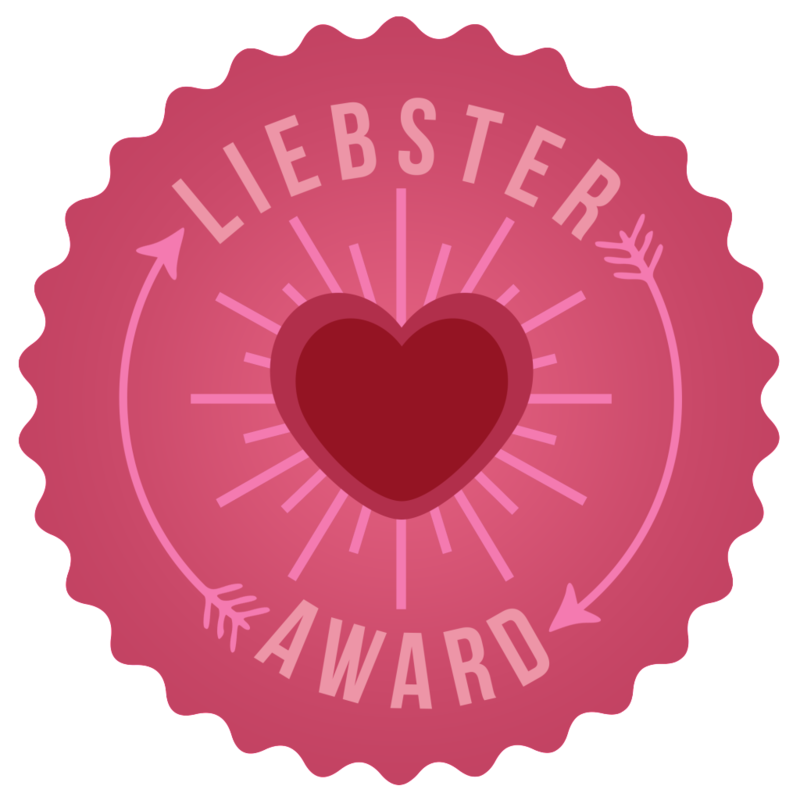 I’ve been nominated for the Liebster Award by Stacey and Charlotte I’ve been nominated for this award before and I’m always very thankful as I’ve only had my blog since October which is not very long. I’ve worked really hard this time as I’ve had many blogs before but I had to end them for some sort of reason. But now this one’s official and it’s going to be around for a while!! It’s a great way to get blogs with under 200 followers more recognition. First of all I’d like to say a massive thank you to Stacey and Charlotte for nominating me!! You should all go and check out their blogs because they’re such lovely ones to read. Both of their blogs are beauty blogs and you can tell they really take a lot of time and effort into making their blog special. First of all my name’s Asia and my middle name’s Jade so I just thought Asia Jade sounded nice and it was different to other blogs. 2. What blogs do you love reading? There’s so many amazing, unique and beautiful blogs that I read on a daily basis. However if you look on my Favorite People page you’ll find all of my favorite bloggers and youtubers. 3. What is your favourite brand, ever?! Ever?! I don’t know about ever but I do love Rimmel for make-up and River Island for clothes. I’d say I’ve been blogging for about 2 years overall but on this blog about 4 months. There’s so many places in the world I’d love to travel to but first up on my list is Thailand, Vietnam and Cambodia. 6. What piece of makeup couldn’t you live without? I think mascara because I’ve got naturally short eyelashes therefore mascara helps them to look that little bit longer. 7. If you had to pick 3 pieces of makeup to wear each day for the rest of your life which would you choose? I think that I would choose foundation, mascara and lipstick because they’re the 3 most stable things for make-up aren’t they? 8. What’s your highlight from 2013? I think it would probably be when I went away at Christmas because it was such a lovely way to end 2013 and I met some truly amazing people. 9. Who do you look at for Beauty inspiration? Ermmm I think all bloggers and youtubers give me inspiration to be honest but all in different ways. 10. If you could bring out your own piece of make-up, what would it be? I think that I would bring out my own lipstick range because I’d love to create unique lipsticks that no one has created before. 11. What’s your worst fashion disaster? Hmmm I think it would be this dress I brought it looked so lovely in the shop but when I tried it on it was all puffy and horrible. I looked like a blown up beach ball. I’d defiantly say meeting new people and inspiring people is what keeps me blogging. 3.If you could have any superpower what would it be? It would have to be flying because I have so many friends who live abroad I’d love to go and see them on a daily basis without actually having to fly or pay for a flight. 4. What’s your dream holiday destination? Probably Hawaii because it’s so different and beautiful. 5. If you were lucky enough to win the lottery, what would you do? I would defiantly give some to my mum because it would help her to pay the bills etc..but then I’d put the rest into my bank account because I would want it later on in the future. 6.If you could only use one make up product for the rest of your life, what would it be? Again it would be mascara I think because I wouldn’t want short lashes for the rest of my life. 7. What are your pet hates? I have so many like most people but I don’t like it when people have no manners and don’t say thank you when someone does a nice thing for you. Hopefully with a nice flat, car and a job that helps me to live comfortably maybe even a boyfriend?! 9. What’s your favourite childhood memory? I remember when I was a child me and my cousins used to play in my garden which had a woody bit and we would build forts and houses down there with sheets it was great. 10. Who is your celeb crush? 11. If you could go back in time would you do anything differently? I think I would of tried so much harder last year when I was doing A-Levels then maybe I wouldn’t be re-sitting this year. 3. I can’t drive yet..
1. Do you have a youtube channel or are you planning on having one? 3. Do you plan on going to University or have you been? 4. What’s your most stable clothing item? 6. What do you most like about blogging? 7. What’s your favorite takeaway? 8. Do you have any plans for your blog in the future? 11. Do any of your friends blog? "The Sunday Topic #3 Travelling"